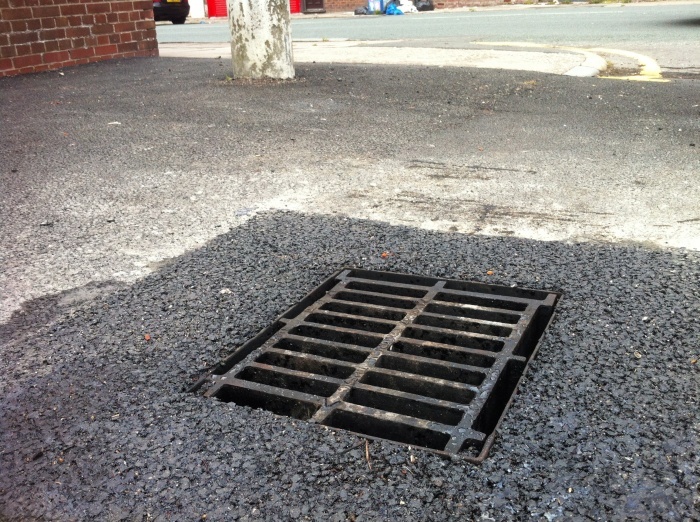 Damage on a road or pavement can be frustrating. 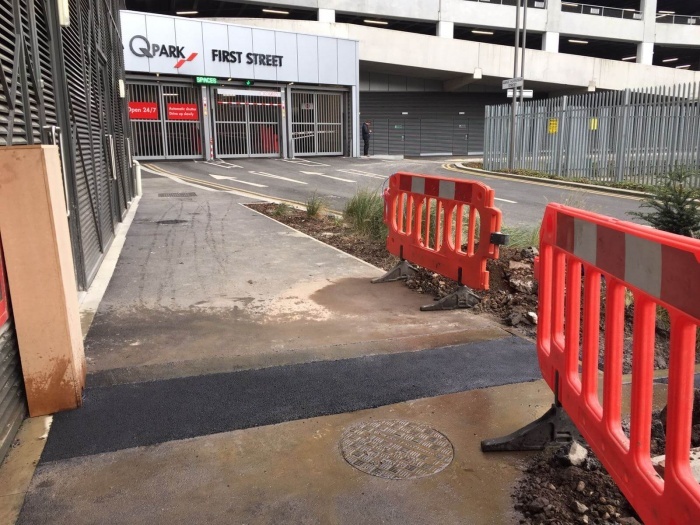 Whether the problem is near homes or business, it can not only be displeasing to the eye but dangerous when walking or driving. 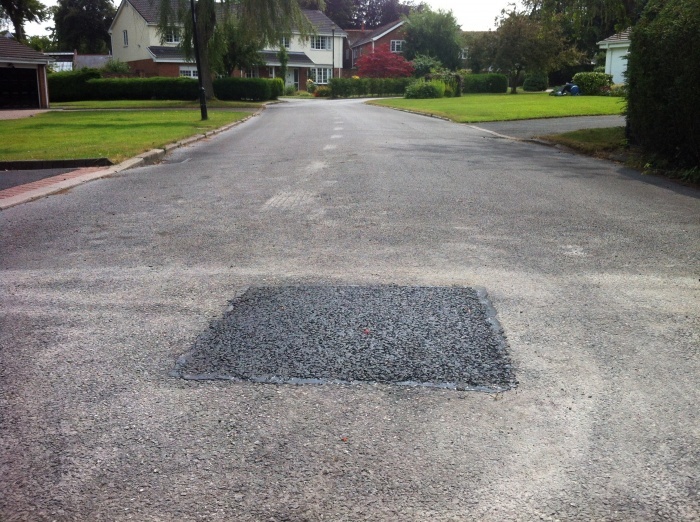 The best way to resolve the problem is by reinstating your asphalt, which mends the damage and restores it back to working condition. 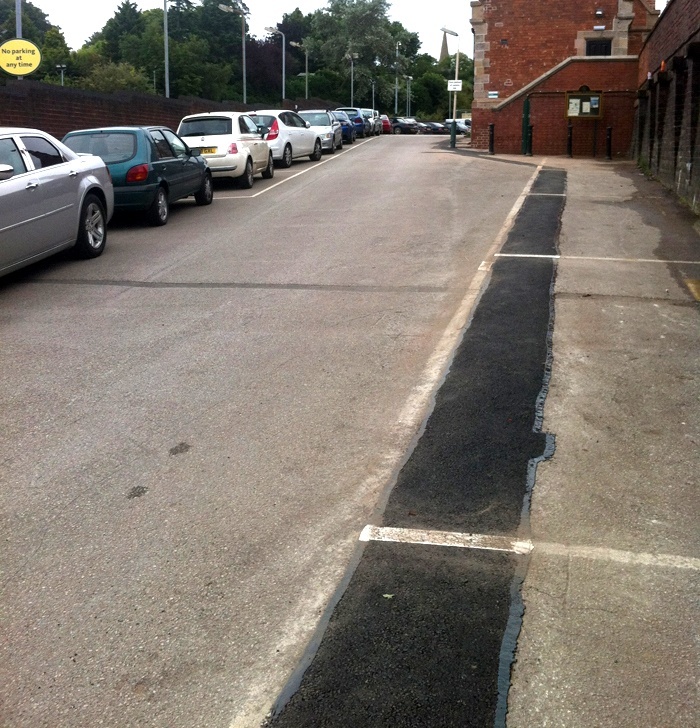 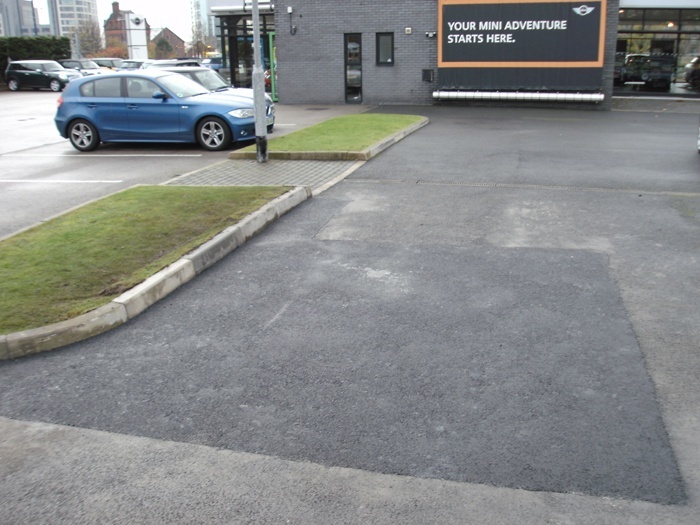 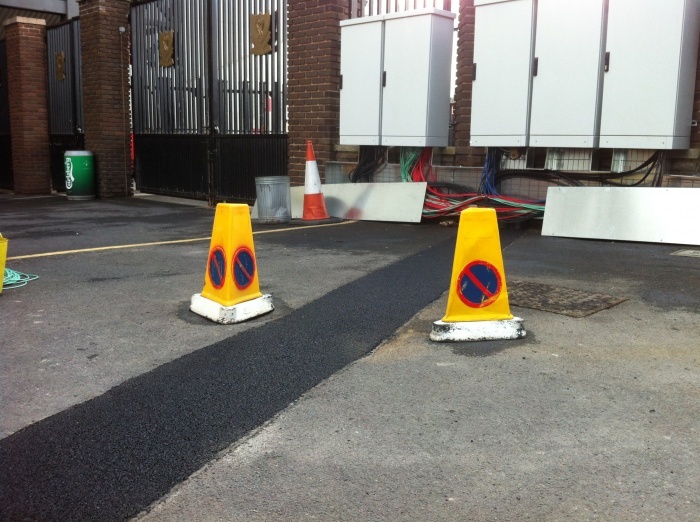 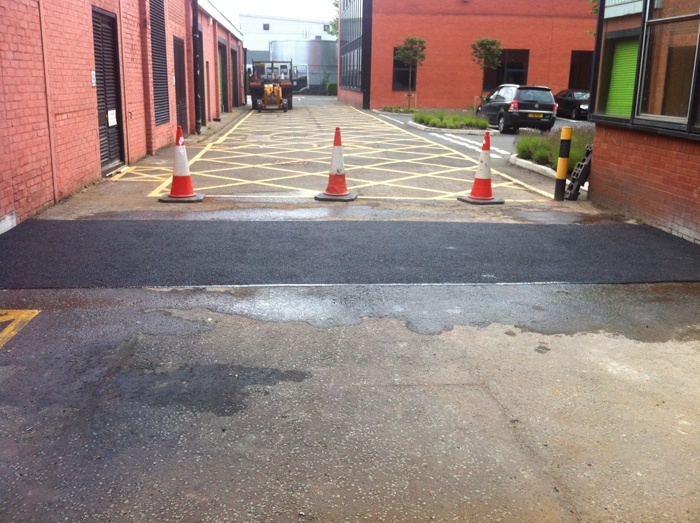 Alpha Surfacing provides a reinstatement service. 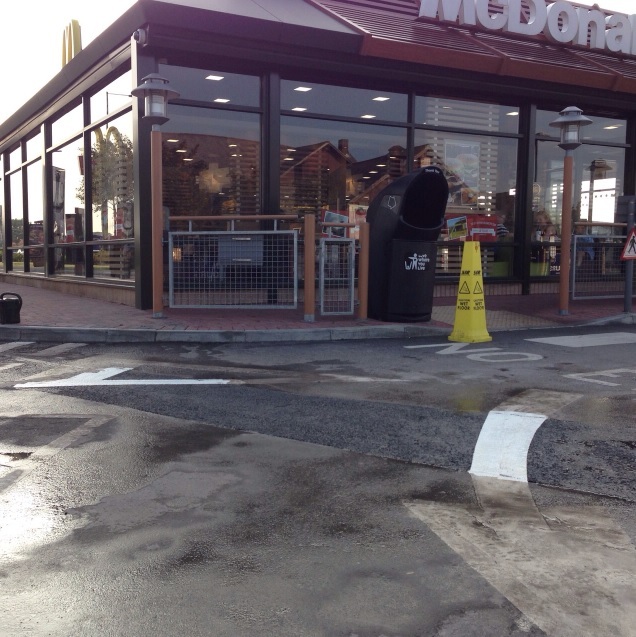 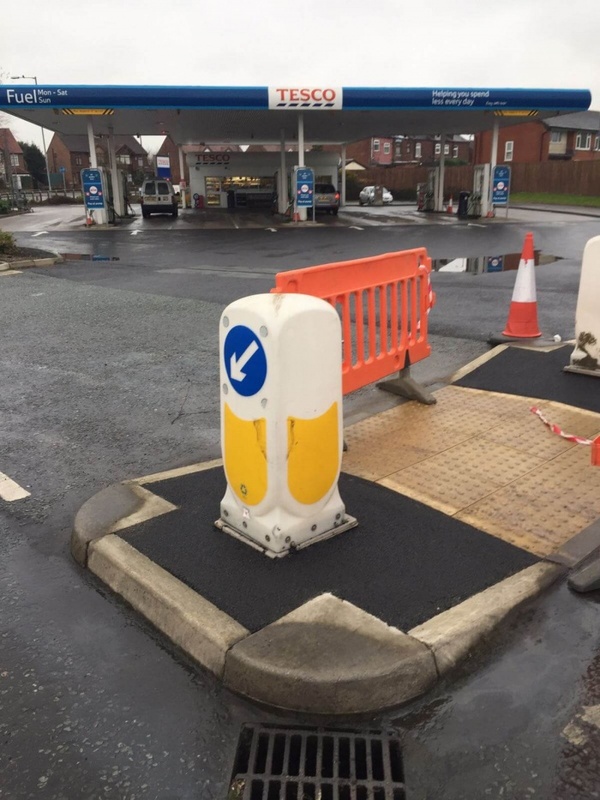 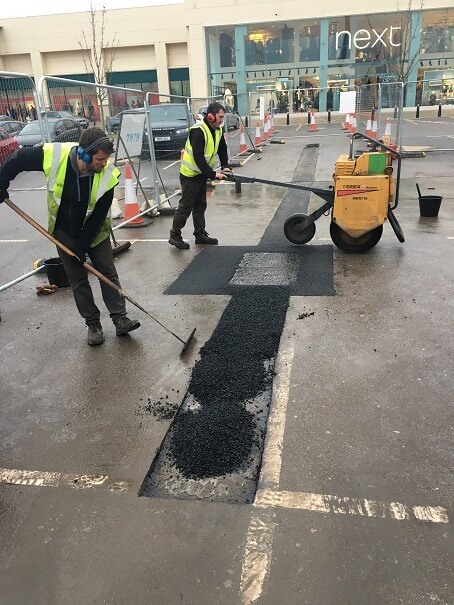 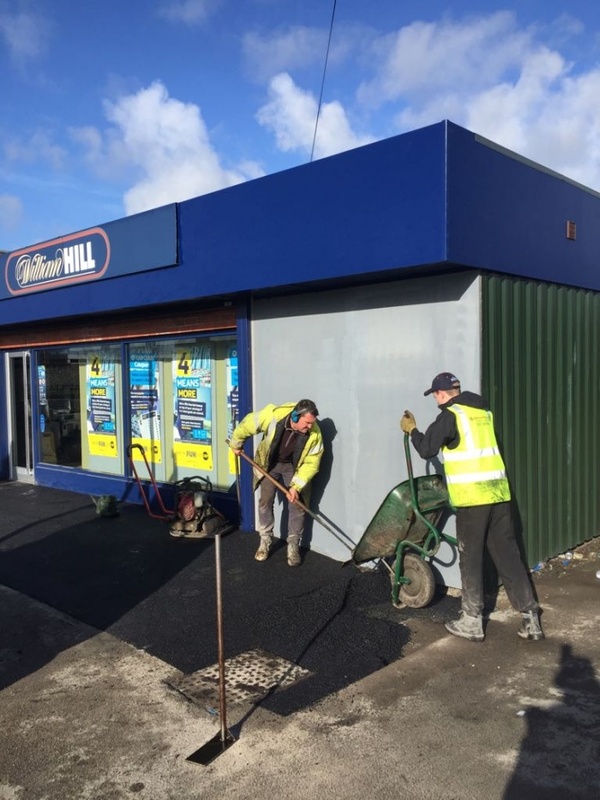 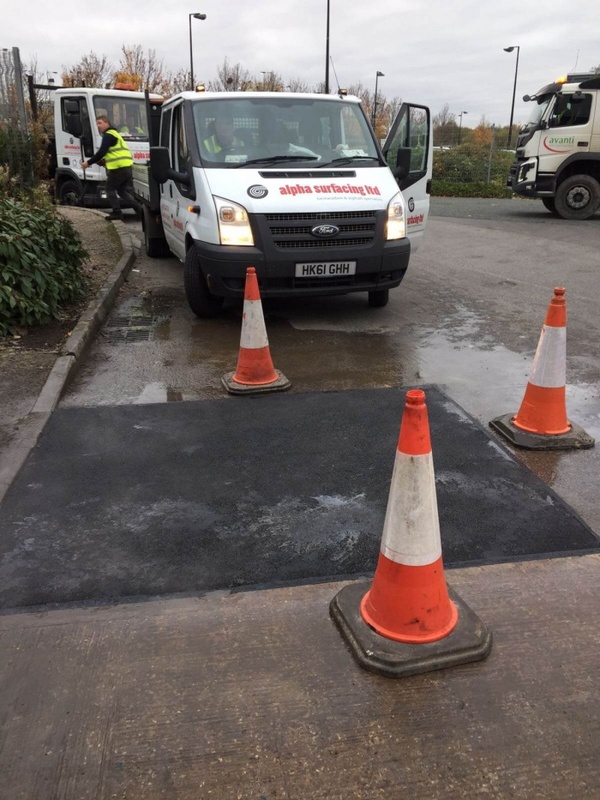 We can perform on a variety of roads from pathways to carriageways, and we have worked with both commercial properties and private ones. 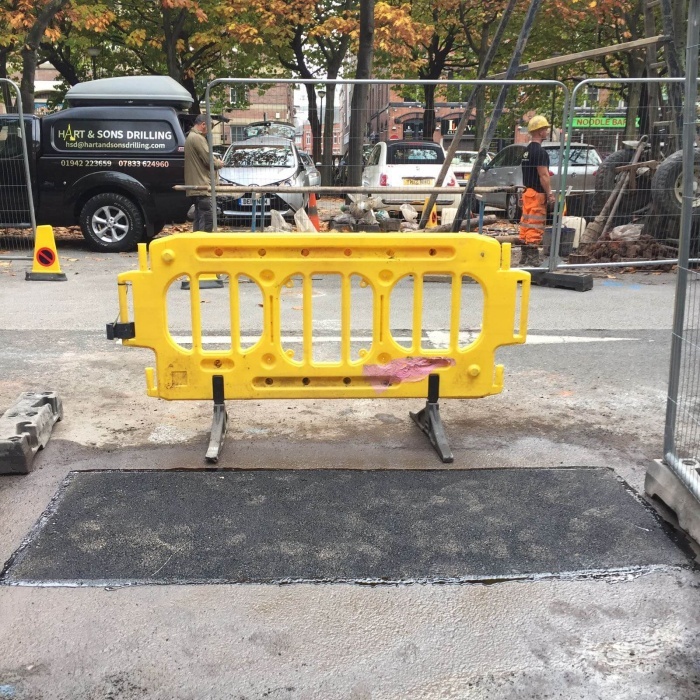 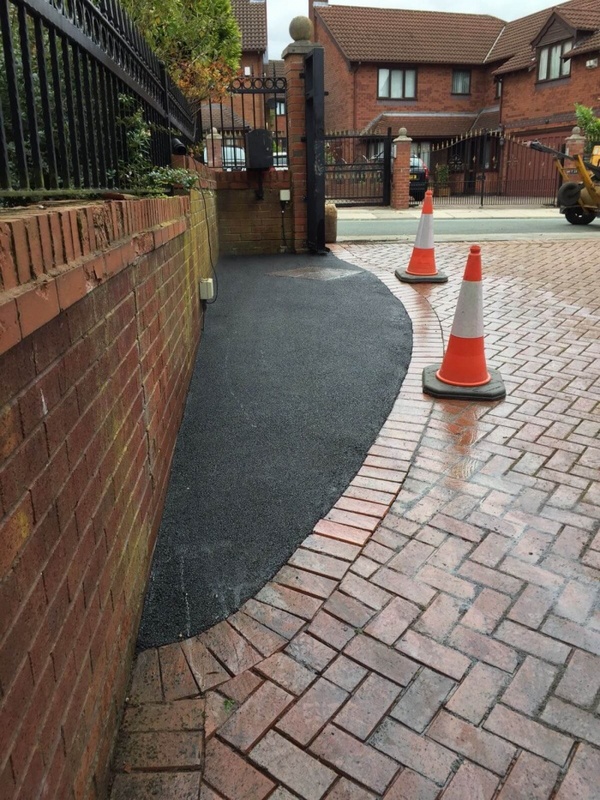 Our team of professionals and experts will be able to complete the reinstatement work in the shortest possible time with minimum disruption, not to mention at a competitive price. 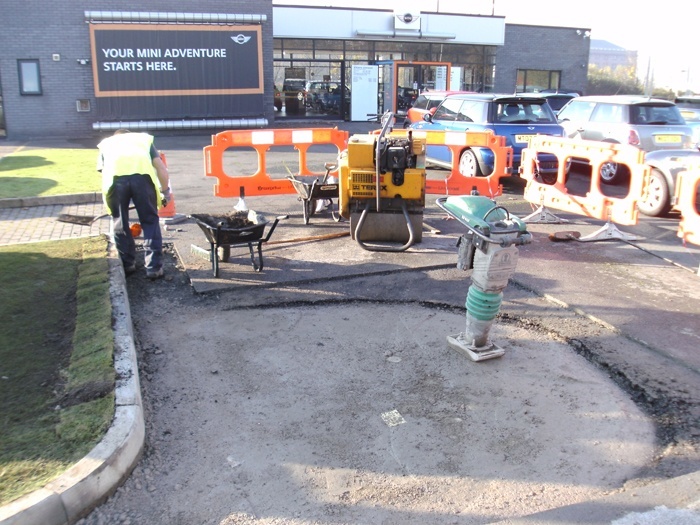 We have an array of specialist machinery and tools to make sure the job is done to a high standard that you can be proud of. 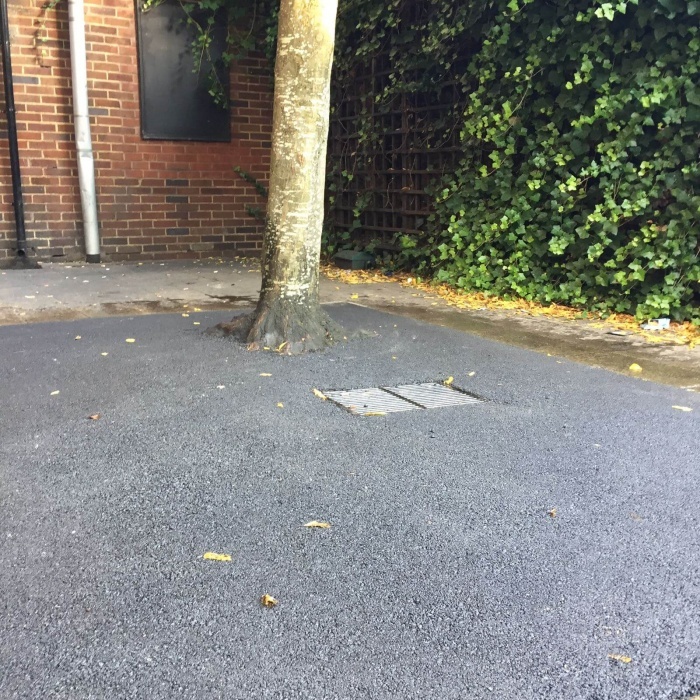 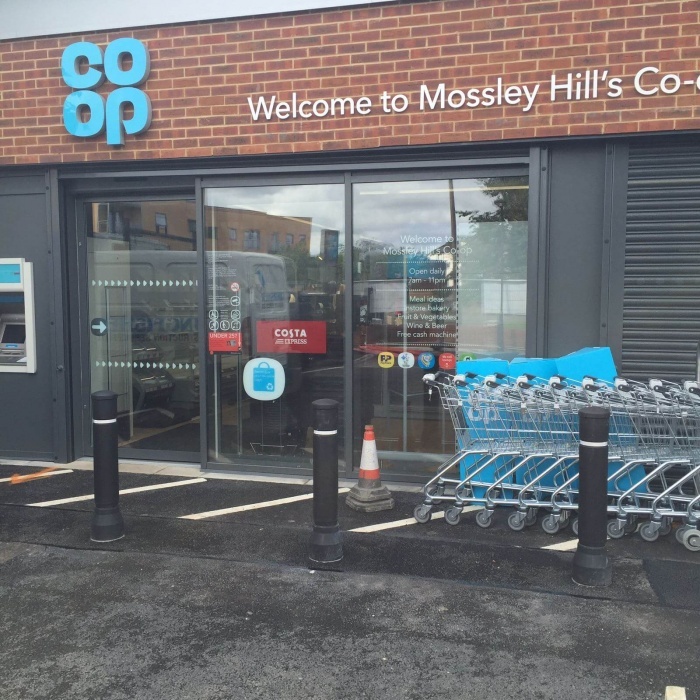 Please find below some examples of reinstatement we have worked on.